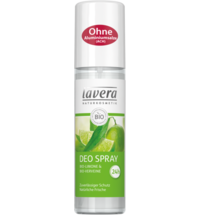 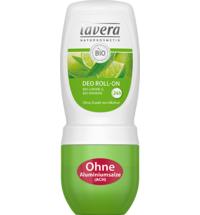 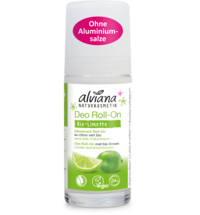 alva’s alcohol-free roll-on deodorant protects for up to 24 hours from body odour and underarm sweat. 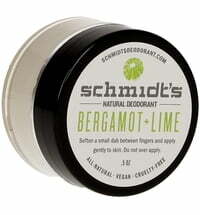 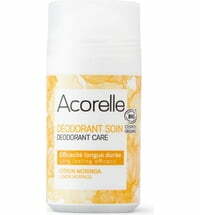 With crystal salts, aloe vera, comfrey and camomile extract, this deodorant won't irritate your skin. 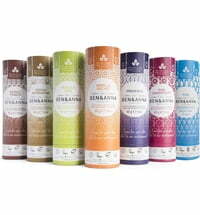 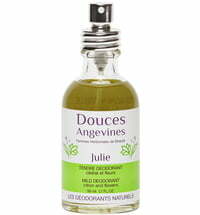 To avoid mixed aromas, the perfume is coordinated with the shower gels and body lotions. 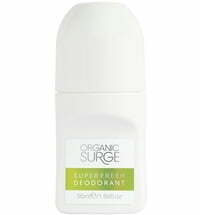 Pure potassium alum makes this product extremely effective and still so mild. 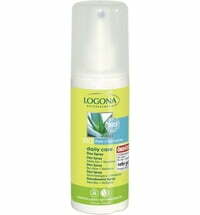 doesn't leave marks on the clothes. 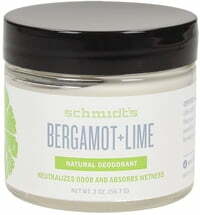 I don't really like the smell but it disappears anyway. 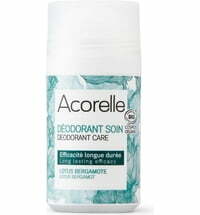 I like this deodorant, the smell is nice, lasts long enough and has a good price.